Only 3 copies in stock. Order soon! 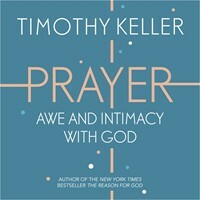 This seven-study guide by Timothy Keller will excite Christians about the gospel, and apply it to every aspect of their lives. Gospel Matters takes us to the heart of a dispute of eternal significance. The Galatian church was torn between the view that their efforts saved them, and the gospel, which told them that it was Christ's work, not theirs, that mattered. 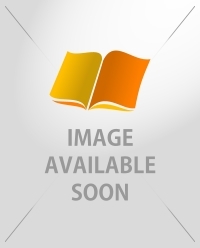 The choice still confronts us today making this a hugely relevant and exciting book to study. 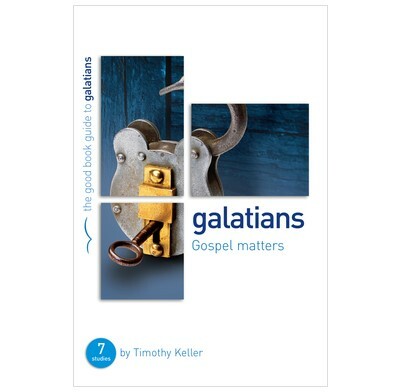 Gospel Matters is designed to work alongside Galatians For You, Timothy Keller's expository guide to Galatians. 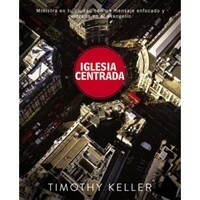 His clarity and insight will help anyone exploring this wonderful epistle.